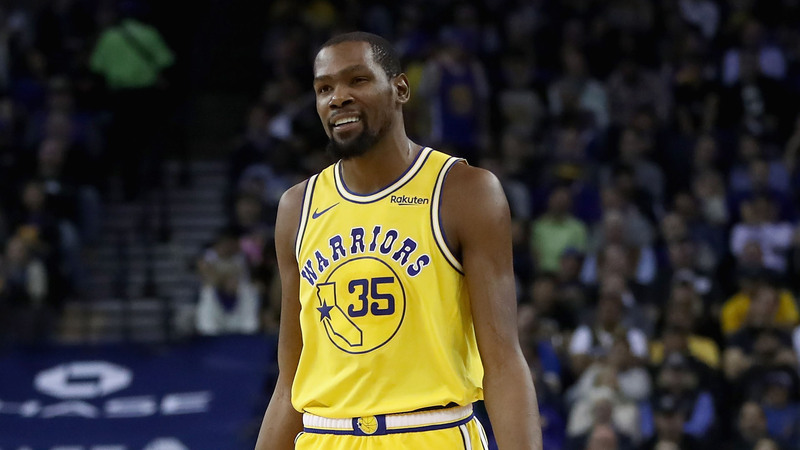 Kevin Durant has moved on from Monday’s confrontation with Draymond Green. Don’t believe it? Well, when he was asked about the dynamic of playing with Green since getting into it Monday, he was blunt. “Don’t ask me about that again,” Durant told reporters, via ESPN. The Warriors fell to the Rockets 107-86 on Thursday while Green went scoreless in 24 minutes on the court. Durant and Green got into an argument after regulation in Monday’s overtime loss to the Clippers.